The remodeling industry is a crowded place. It takes a lot to truly rise above the pack, and that’s something DreamMaker franchise owners do every single day. With our size, scale and reputation for quality, DreamMaker stands out as a leader in the industry, and our franchisees stand out among the competition in each of their local markets. *This average is from clients who our franchisees submitted surveys to and responded. Our franchisee satisfaction ratings are a major source of pride for us, as well. 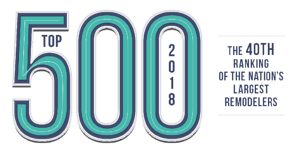 We’ve appeared on Franchise Business Review’s Top 50 in franchisee satisfaction five years in a row. Franchise Business Review provides ratings and reviews about franchises based on franchisee satisfaction. 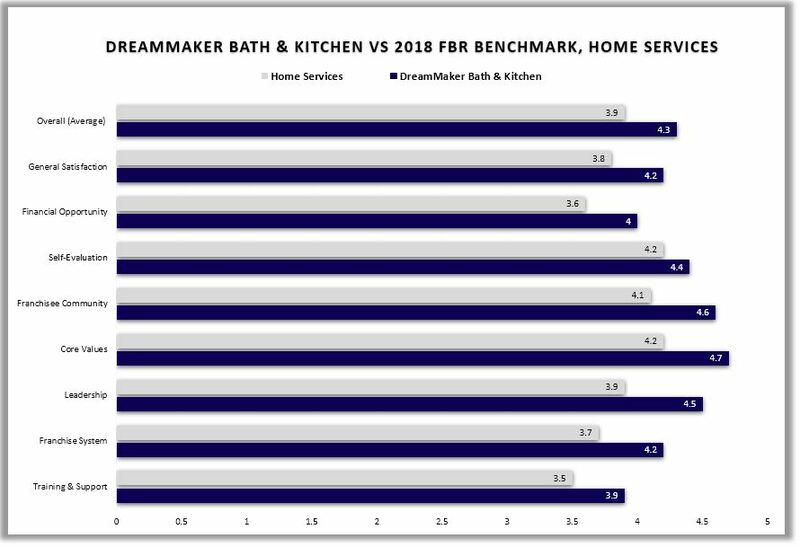 Below is a chart showing how DreamMaker Bath and Kitchen performs in all industry segments compared to Franchise Business Review Benchmark of other remodeling companies for 2018. Franchise Business Review consistently rates our remodeling franchise near the very top of their annual franchisee satisfaction rankings, out of hundreds of companies nationwide, thanks to factors like our faith-based Code of Values, our supportive franchise network and a financial opportunity that can provide Strong Margins and Quality of Life to owners and their families. DreamMaker is a top-ranked company not only by customer and franchisee satisfaction, but by sales revenue. 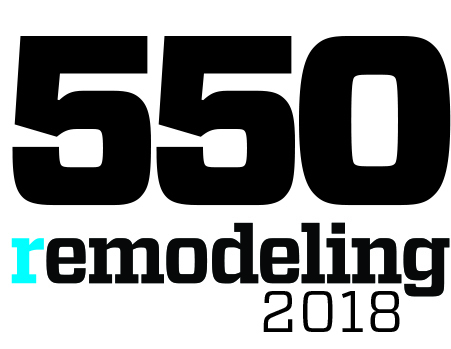 In 2018, DreamMaker was recognized by Qualified Remodeler as the 5th largest full-service national remodeler by sales revenue and by Remodeling Magazine as the 6th largest full-service national remodeler by sales revenue. 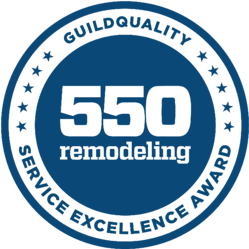 As a company, DreamMaker has also taken on a significant leadership role through involvement in multiple respected remodeling industry groups. Many of our corporate team members are members of and have served on committees in the National Association of the Remodeling Industry (NARI), the National Association of Home Builders (NAHB), the National Kitchen and Bath Association (NKBA) and other groups. This helps us keep a pulse on the movement of the industry, so we can help our franchise owners excel.